The Carrington Hotel has an upbeat vibe that pairs with it’s cool attitude. Upon arriving on a Friday night the bar and restaurant are busy with people. 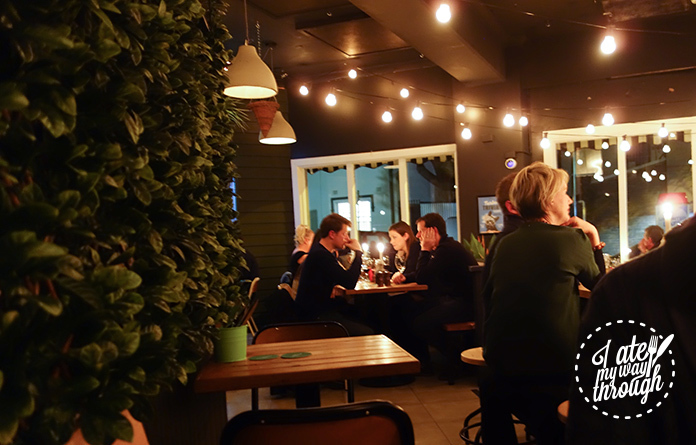 The dim interior and dark woods of the bar are complemented by gaggles of people drinking and enjoying friendly conversation on a cool winter night. 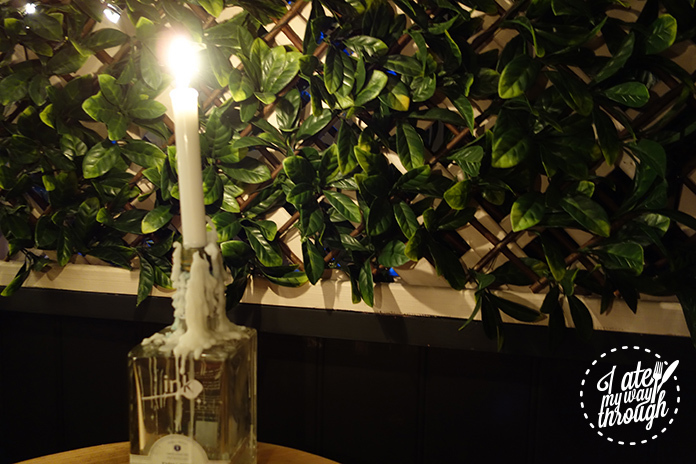 The restaurant, through the back, is adorned with hanging lights, bottle candles, antique photos and wines running across the walls. The bar is easy access and the menu fully relatable with a “pub-feel”. If you’re lucky to get a table that is tucked away in the corner, you are able to escape the cold even more while enjoying pure comfort food. The pub-style menu had taken classics and given them an up class twist. The Carrington offers and extensive wine, beer and cocktail list. It is easy to curl up with a glass of shiraz or down a schooner of fresh ale while making your way through the menu. If you’re looking for something to start or just something to pick at while enjoying your drink, the bar snacks portion of the menu offers more than just chips or nuts. 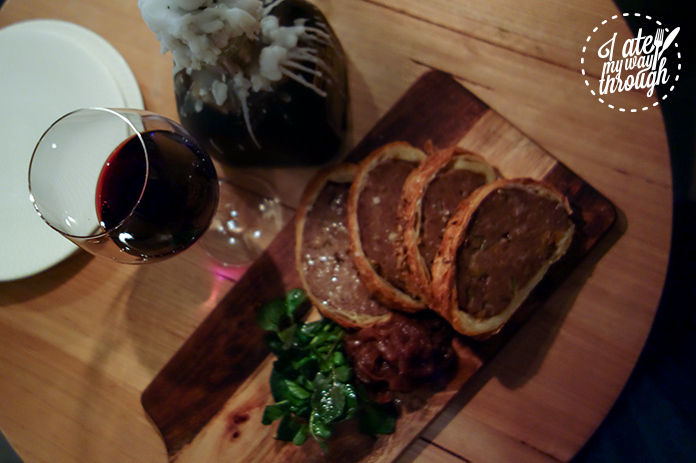 Two of the standout items are the homemade oven baked cheese ($16) or the pork and apple-cider sausage roll ($16). 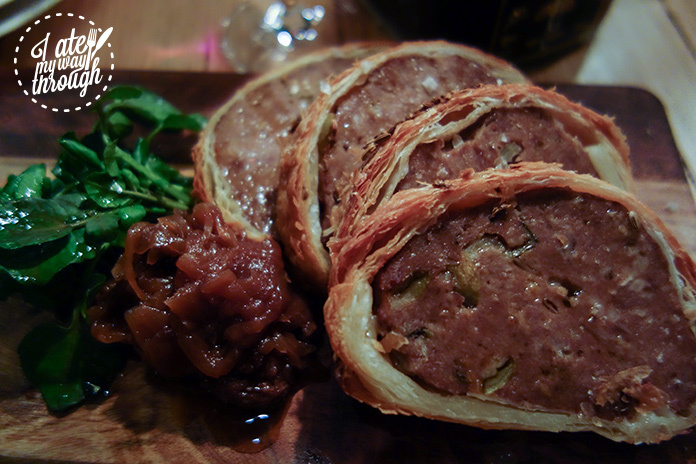 The sausage roll is paired with watercress and raisin jam. The pastry is crisp and fluffy and the sausage is seasoned to perfection. It is melt in your mouth good. The taste of apple and spices go perfectly with the pork. For a bigger meal you have all the classic pub foods including burgers, steaks and schnitzel. 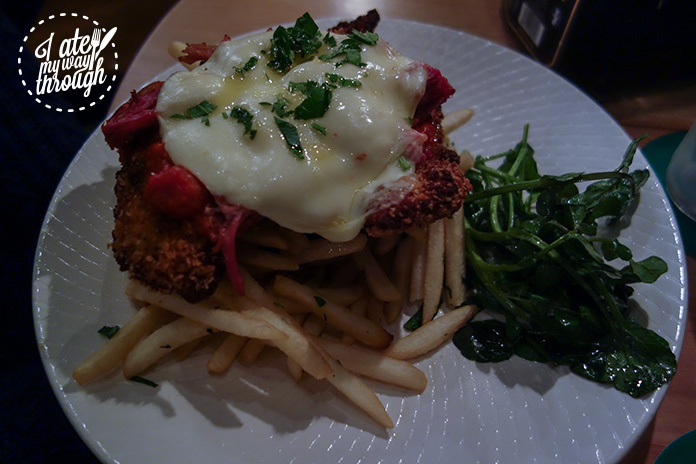 You can go with the classic chicken parmigiana ($23) that comes with fries and watercress. 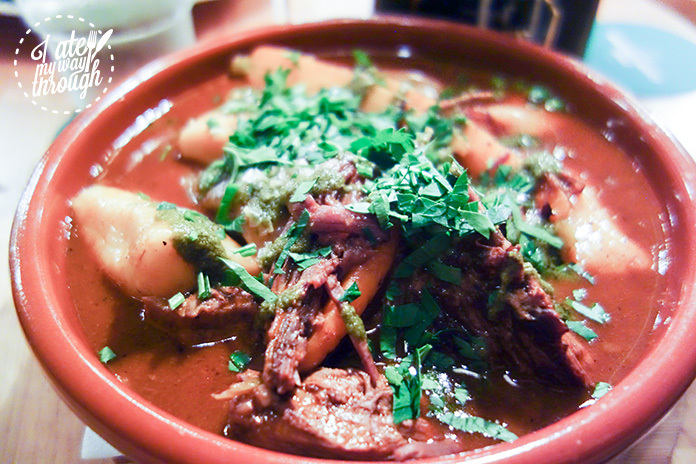 The slow roasted beef casserole ($25) is a marvelous option. 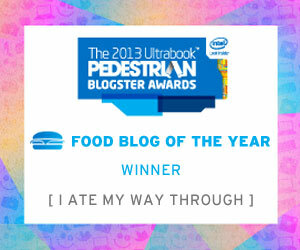 The roasted beef falls apart on your fork and the broth is a flavour explosion in your mouth. 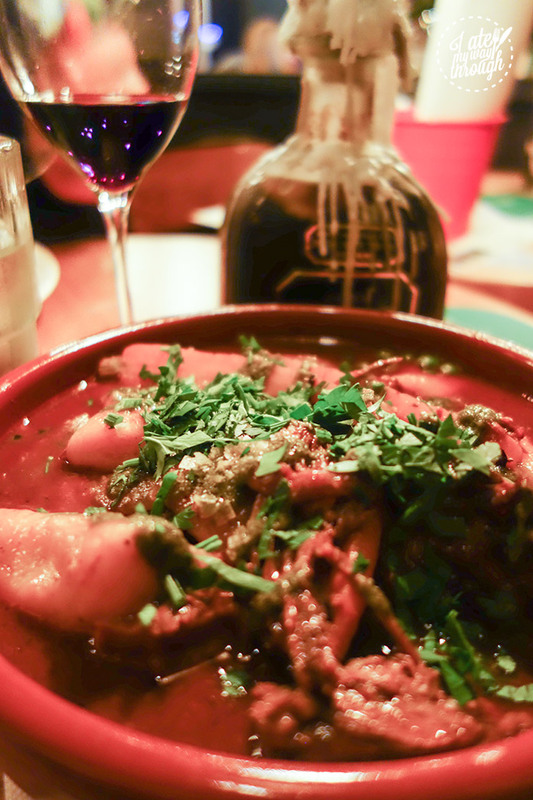 The gnocchi are giant and decadent, the herb filled potato ‘logs’ add a nice neutrality to the dish. The Carrington doesn’t offer a dessert menu per say. To end your meal, you can get a cheese platter or the crème brulee ($12). Though you should not expect a smooth overly sweet crème brulee that you may be used to. 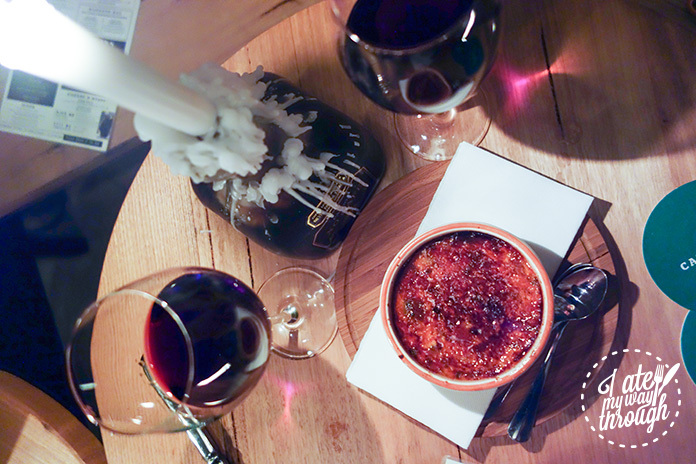 At the Carrington, their crème brulee is made with Tarago river blue cheese, roasted fig and lemon. The blue cheese adds a bite to the creamy dish that is far from the overwhelming you may expect. The fig adds a texture and flavour that pairs perfectly with the lemon. Together with the burnt sugar top it is absolutely spectacular and I would return to the Carrington solely to eat this dish. It is a perfect way to start or end a meal.